Your Primary National Notary Bonding & Supplies Provider. Established in 1940, NotaryBonding.com is dedicated to serving notaries across the nation by providing notary bonding, stamps, supplies and educational resources. If you have a question or are in need of any notary resources, our client service support team will make it fast, easy and worry-free for you to get exactly what you need. We have been committed to serving over one million notaries nationwide while imparting the highest standards of professionalism and effective notarial practices. 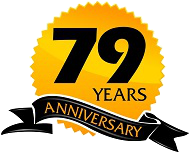 Celebrating over 79 years of excellence, click or call toll free (1-800-366-8279) today to renew your notary bond or become a notary in Illinois, Florida, Texas, Pennsylvania, Michigan, Missouri, Oklahoma or any other state. When it comes to getting your required notary public bond and obtaining your low cost notary package, we make the ordering process quick and effortless. Our professional experts will guide you today and throughout your entire notary term with all that you need for your notarial practice, including surety bond insurance. Get started today! 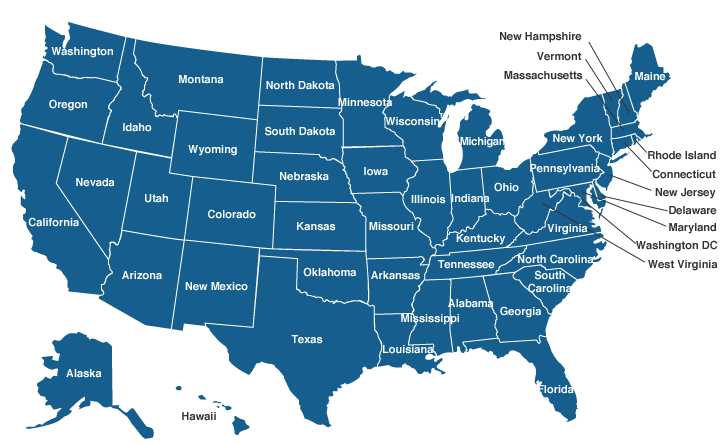 Use the interactive map or state menu to select your state. Get your FREE Surety Bond quote today! Be SURE with a Surety Bond! Fast, Easy, Low Cost & Secure! Skilled professionals in surety bonding. Whether you're in need of a public official bond, ERISA bond or fidelity/employee dishonesty bond, we can help you secure the bonds and insurance you need to keep your notary running smoothly. Click here to apply for Public Official Bonds. Click here to apply for ERISA Bonds. Click here to apply for Fidelity / Employee Dishonesty Bonds. We offer surety bonds for various purposes through RLI Corporation. RLI Corporation is a specialty insurance company that helps customers navigate the world of insurance and risk. For half a centurty, they have been helping people and companies safeguard their assets through their innovative portfolio of property and casulty coverage and surety products. AM Best - Rated A+ "Superior". Standard & Poor's - Rated A+ "Strong". Named a 5-Star carrier through an independent survey of agents and brokers conducted by Insurance Business Magazine. Ward’s Top 50 - Named to this respected benchmark of the top performing insurance companies for more than 20 consecutive years. From a public official bond, ERISA bond to an employee dishonesty bond, you'll be able to get fast approval through our national notary services at NotaryBonding.com. Protect Your Business! 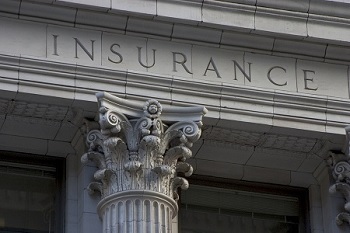 Get A Employer's Blanket E&O Insurance Policy Today! Click here to get started in your state. Employer's Blanket E&O Insurance protect groups of notaries at your business from claims if your client holds them responsible for errors. Due to the exclusive acts of the notary they are likely not covered under your company’s commercial general liability policy. Various limits of insurance available at nominal premiums. Additional notaries covered automatically under blanket policy and employers covered under blanket policy at no additional charge. NotaryBonding.com offers programs with low rates, fast and easy online applications with an A+ Rated "Superior" carrier (RLI Corporation) designed to protect and cover all of your notaries.